When deciding which ADT equipment package is right for you, the question is if you need a wireless system or a hybrid system that controls both wireless and hard wired security devices. 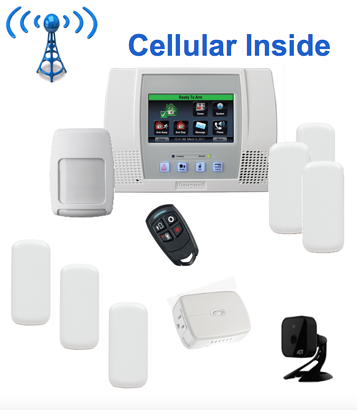 If you are starting without any wiring or existing hard-wired sensors you will need to get a wireless security package. If you have an existing hard wired system or your home is pre-wired for a security system you will need to have a hybrid system installed. 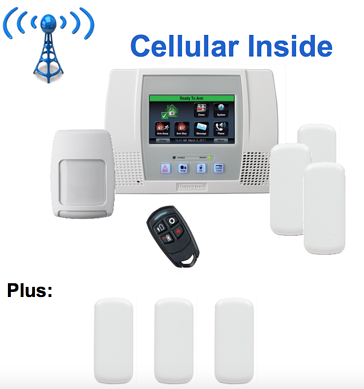 With a hybrid system you can use your existing hard-wired security equipment and also add cellular communication, wireless security equipment, cameras and home automation devices. If you want more information check out this article: Are Wireless Security Systems Superior to Hard Wired Alarm Systems? 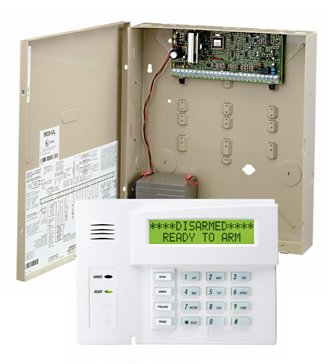 When your home has an existing hard-wired door/window contacts or has been pre-wired for a security system you will need to install a Hybrid security panel that operates both hardwired and wireless security devices and sensors. One of the main advantages is you never need to replace batteries for hard wired security devices and you also get 15 FREE door/window contacts instead of 6 wireless sensors. Call today to learn more about all your options or schedule a free home security review at 1-800-310-9490. "...gave me a great value and price for the system." "Jarret and David went above and beyond to recommend the best security package for my needs. They were attentive, candid, and no hard selling; they also gave me a great value and price for the system. If you want solid customer service and peace of mind, ask for Jarret and David-a.k.a the dynamic duo. These guys got your back before, during and after the installation :)"
"I have done research on available deals and competitive pricing..."
"I have a very good experience with its services. The representative Dorelle Kemp contacted me at my house few days after I moved in. She had explained how the service is working, what options are available and pricing information for different packages. I wasn't ready at the time and asked her to come back in couple of months after I settled in. She came back in two month and had answered all my questions. I have done research on available deals and competitive pricing. After short negotiations we had secured a contract which I think was a good deal and in my favor. She had scheduled installation appointment for me and even offered to go to the store and buy groceries for me, since I was a little under the weather at the time. It was very nice of her and I really appreciate a human kindness. The installer tech Carl came at the scheduled time and installed everything very fast and clean, explained how the device is working and left me his contact phone in case I have any questions. Dorelle visited me at the same day after the installation was completed to confirm that everything is working and I am satisfied. Very pleasant experience and would recommend it."